Non-Smoker, Never Wrecked, Powerful Strong Running Engine, Fuel Efficient, Sporty Handling, Fully Equipped, Mechanically Perfect, Perfect Exterior, Perfect Interior, Mechanically Sound, Clean Exterior, Clean Interior, Free Carfax Report, Carfax Dealer Certified Used Car, Extended Warranty Available, Ask for Details, Guaranteed Financing - All Credit Accepted, Low Monthly Payments To Fit Your Budge . . . This Nissan Murano is ready and waiting for you to take it home today. You can breathe easy knowing that the 'new car' smell is genuine because thankfully the former owner was not a smoker. There is no evidence that this SUV has ever been wrecked or had any body work done to it at all. If getting noticed is what you are after, then this SUV is the perfect fit. One rev of it's superior 3.5L V6 DOHC 24V engine and people will know you've arrived. Enjoy life a little more freely with the responsibility of this fuel efficient Nissan Murano. The sport wheels and road hugging suspension make handling those curves a breeze. Get all the power, safety, and convenience rolled into one with this Nissan Murano. You can rest assured that this SUV is mechanically perfect from stem to stern as a result of our thorough multi-point inspection process. From first glance you will appreciate the sheer beauty of an impeccable exterior. The interior is spotless with no rips, stains, or blemishes of any kind. A thorough inspection has shown this SUV to be in tip-top condition with no need for any major mechanical work. The previous owner kept this exterior in good condition and kept it from rusting and getting dings and dents. The interior of a used vehicle can take the hardest hits but the condition of this one has been well kept.  At Liberty Motors, we secure your confidence by running a CARFAX report on every vehicle. Our CARFAX CERTIFIED dealership is dedicated to ensuring that you not only drive away happy but confident that the vehicle you are purchasing stands up to CARFAX's rigorous standards. Be sure to ask us about our optional extended warranty packages that are available and at very affordable prices. We provide the best GUARANTEED FINANCING of any used car dealership around and back this up by actually getting you approved. Don't want to stress about high payments? We can help qualified buyers get low payments. Call us at (201) 702-5417 to find out more. With amazing deals at Liberty Motors, you will be sure to drive away smiling. We are conveniently located near Ridgefield.